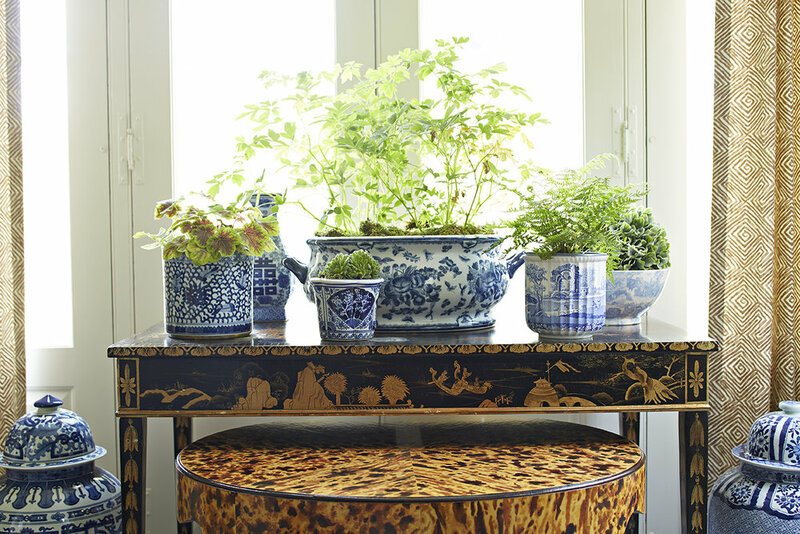 Drawing on her work as a prop stylist and set designer,Janet Gridley creates worldly spaces with an independent spirit. Whether breathing new life into a landmark home, collaborating on a green building, or designing a social club to perfectly reflect it's brand, Janet's work is grounded in a belief that the places where we spend our lives should be welcoming and celebrate the uniqueness of personal taste. 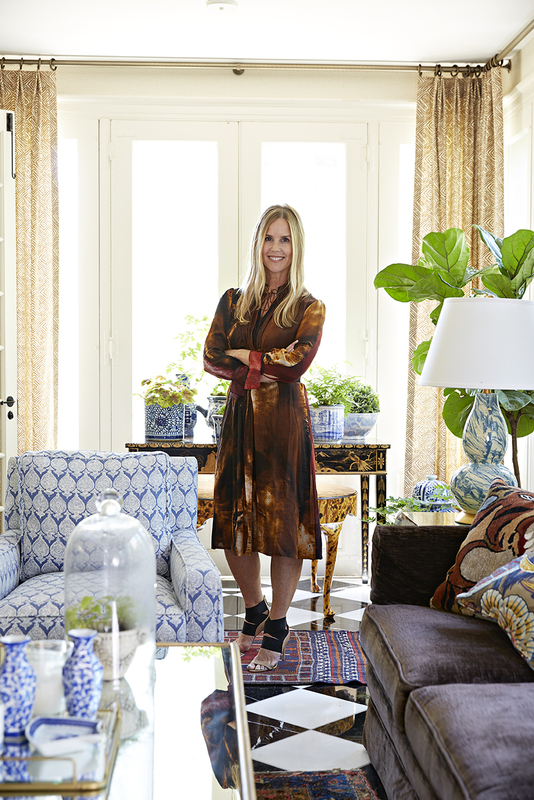 Janet Gridley is an interior designer based in Dallas, Texas. Her residential and boutique commercial projects have been featured in House Beautiful, The New York Times, GQ, Interior Design Magazine, Bon Appetit, Monocle and Domino.